The Bharatiya Janata Party (BJP) has wrested power at the North Cachar Hills Autonomous Council. The saffron party has bagged 19 of the 28 seats of the council after the final counting results of which came out early Wednesday. The Indian National Congress (INC) came at a dismal and distant second with just two seats which Asom Gana Parishad (AGP) got one seat. Independent candidates secured six seats in the council. 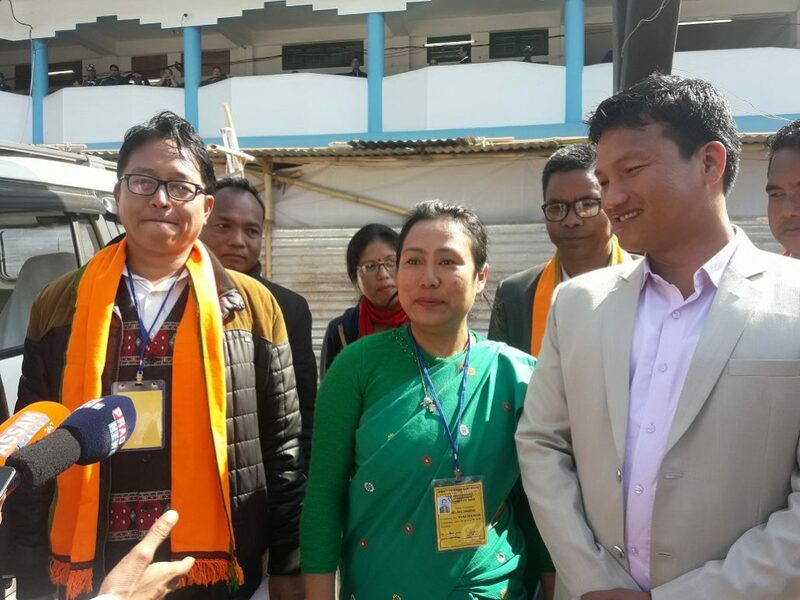 Some of the major setbacks include the former chief executive member Dobojit Thousen, former parliamentarian Prakanta Warisa, former legislator Samarjit Haflongbar, former CEM Depolal Hojai, executive member Kulendra Daoulagau and district Congress president Nirmal Langthasa who had lost the council polls this time. Ranu Langthasa and S T Jema Rangthalo has created a record of sorts winning the council polls for the third consecutive time.